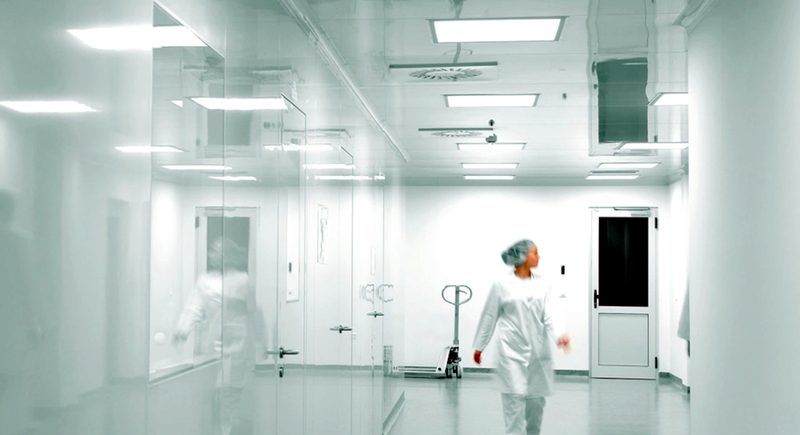 Our hygienic PVC cladding is a smooth, non-toxic sheeting available in plain white or one of 19 unique colours. 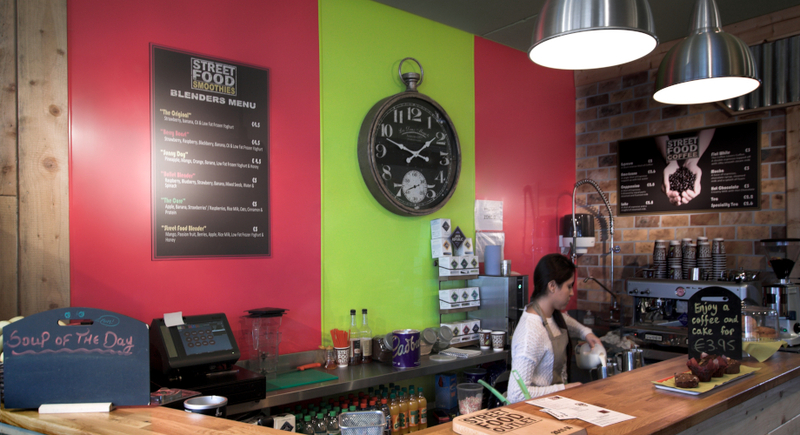 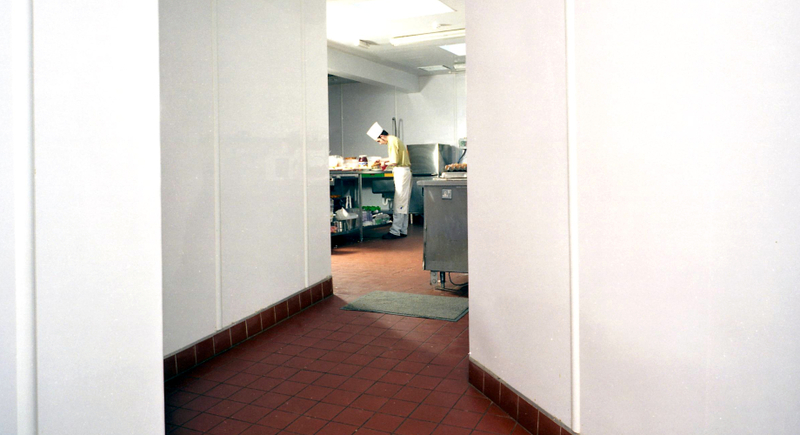 Enviroclad sheets offer a low maintenance solution for walls where hygiene is a priority. 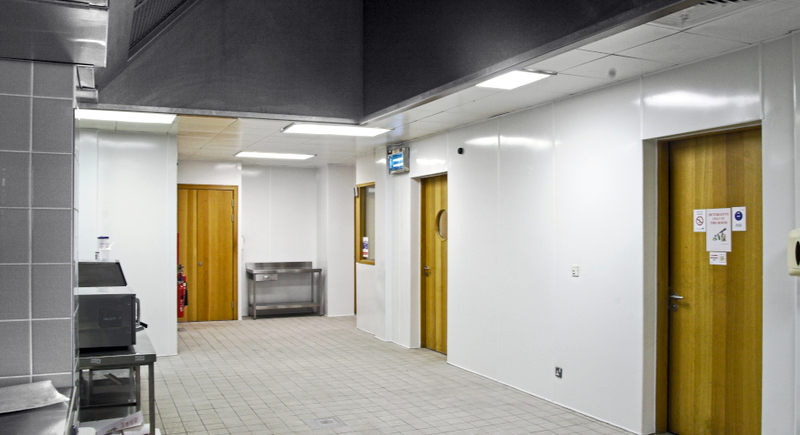 With continued intensity of EU hygiene legislation in the food and meat industry, our PVC wall cladding system has outperformed many of those offered by our competitors in the market today. 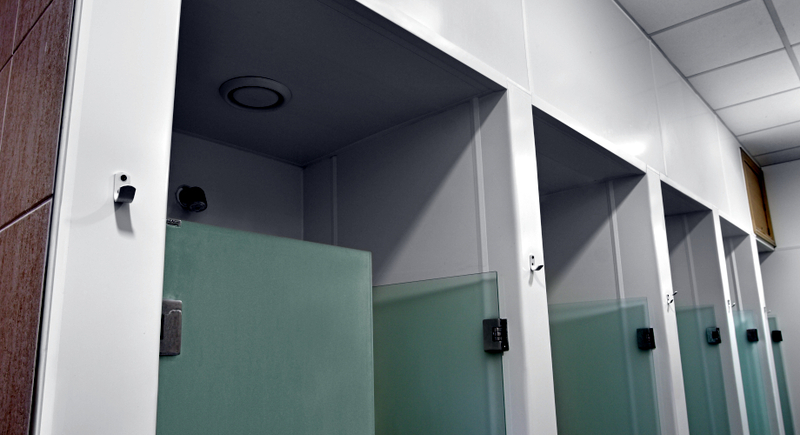 Our hygienic PVC cladding is also available in 10 vivid colours and 9 pastel shades with profiles, trims and silicone to match. 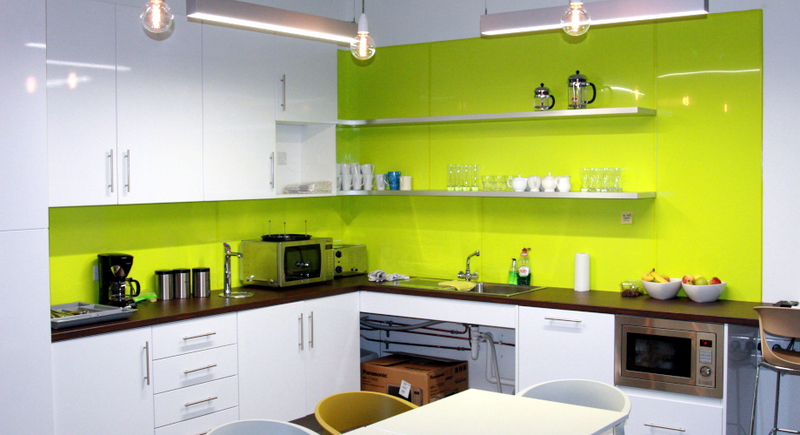 Plenty of options to brighten up your shower, kitchen or prep area. 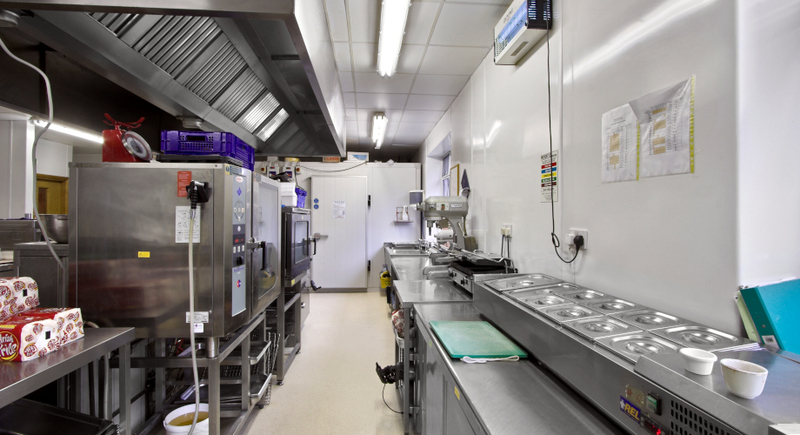 Check out our fitting guide if you plan to do the job yourself, or we can send out a trained fitter to professionally install your sheets. 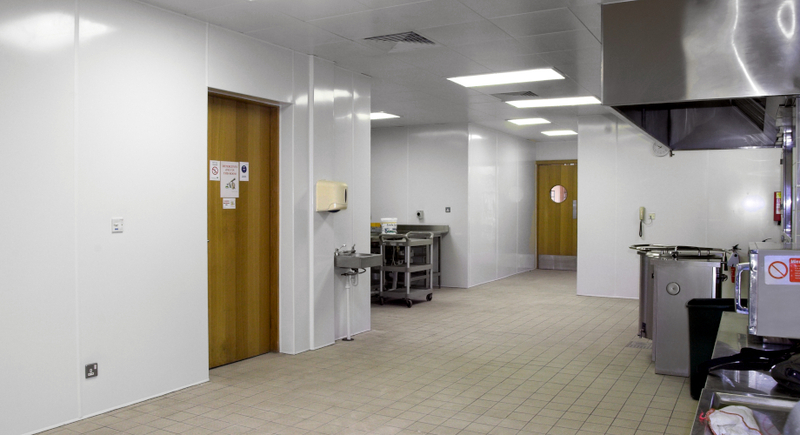 Our hygienic PVC cladding ranges in size from 2440mm x 1220mm (2mm thickness) to 3050mm x 1220mm (2.5mm thickness). 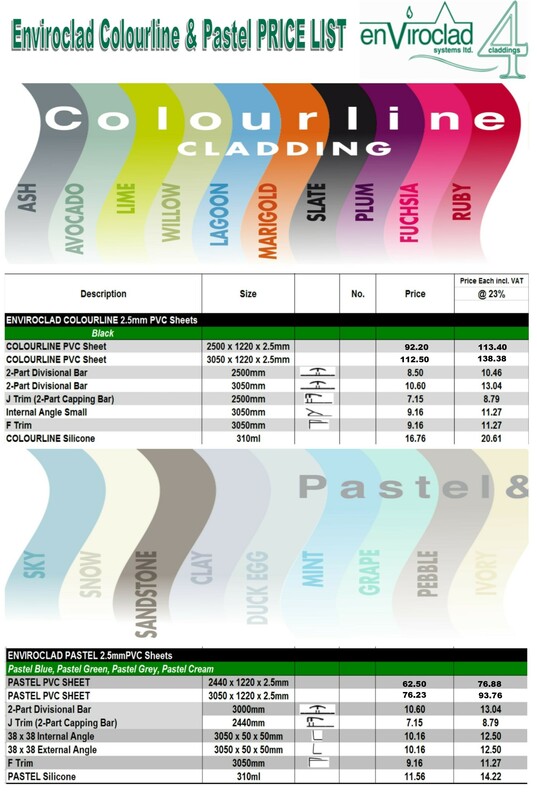 Prices start at €33.00 inc. VAT – please visit our online store to see the full range of white sheeting or click here for our Colourline and Pastel price list. 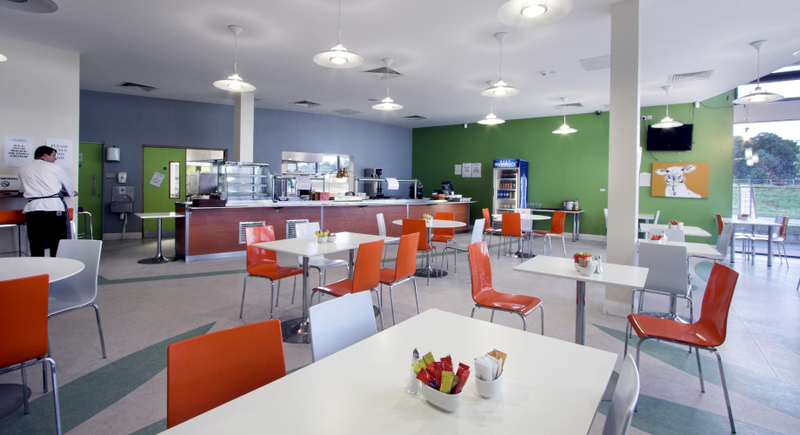 Absolutely – get in touch with us at 056 775 2866 or by emailing info@enviroclad.com to request samples and brochures. 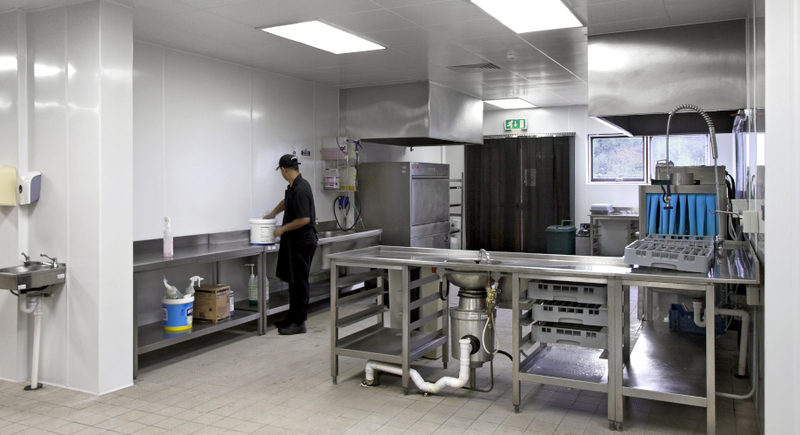 You can also view our hygienic PVC brochure here.